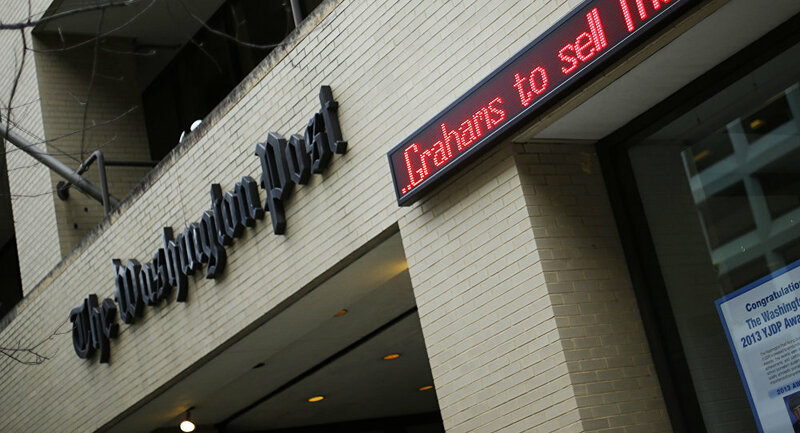 The Washington Post, a media outlet leading the charge against “fake news,” is apologizing again after publishing an alarming story falsely claiming that Russian hackers had penetrated the US power grid through a Vermont utility. The headline of the original story declared, “Russian operation hacked a Vermont utility, showing risk to US electrical grid security, officials say.” But the story was a fabrication. The article, which sourced unnamed officials, was rapidly debunked as officials stated that there was no evidence that the Russian government hacked or targeted the utility. Not only was there no penetration of the US power grid by Russia, there was no penetration by anyone. According to a thorough debunking of the original story by Glenn Greenwald at The Intercept, The Washington Post failed to contact Burlington Electric before running its sensationalized piece. If The Washington Post had performed even this extremely basic journalistic duty, they would have learned that the laptop in question was not connected to the network that controls the power grid. “Media reports stating that Burlington Electric was hacked or that the electric grid was breached are false,” the company said on their website. Greenwald also pointed out that malware can be bought and sold by anyone. “Assuming that Russian-made malware must have been used by Russians is as irrational as finding a Russian-made Kalishnikov AKM rifle at a crime scene and assuming the killer must be Russian,” Greenwald wrote. 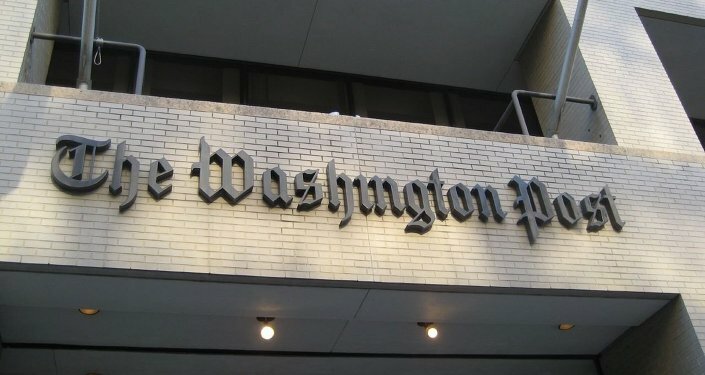 On Monday, the Washington Post released a followup article, admitting that they were incorrect. Unfortunately, as many have noted, the story is already out there, as dozens of other outlets picked it up and enthusiastically sought to continue anti-Russian hysteria. Officials, including the governor of Vermont, went so far as to put out tough-guy statements in response to the Post’s fabrications. Maybe the Post is right, and “fake news” is a problem. However, if they really do want to clean up the business of reporting, it appears they should start in their own newsroom. WaPo Says Drudge is Fake News, What Do You Say?